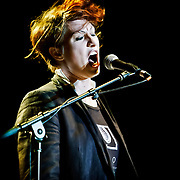 Concert photos of Amanda Palmer live with The Grand Theft Orchestra and solo performances. Images © Jennifer Rondinelli Reilly. All rights reserved. No use without permission. Contact me for any reuse or licensing inquiries. 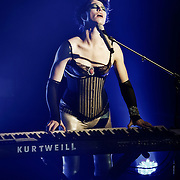 Amanda Palmer's solo performance at Pridefest MIlwaukee on 6/9/13. Photos © 2013 Jennifer Rondinelli Reilly. All Rights Reserved. No use without permission. Contact me for any reuse or licensing inquiries. Concert photos of Amanda Palmer and The Grand Theft Orchestra live at Turner Hall Ballroom in Milwaukee, WI. Photos © 2012 Jennifer Rondinelli Reilly. All rights reserved. No use without permission. Contact me for any reuse or licensing inquiries.